VICTORIA, CANADA, April 18, 2016 – Rockland Scientific Inc. (Rockland), Teledyne Webb Research (TWR) and their Spanish partner, INNOVA oceanografía litoral, are pleased to announce the inaugural Ocean Microstructure Glider Training Program (OMG 2016), scheduled for May 10 – 13th, 2016 at the “Marine Technological Service” (SITMA) within the University of Las Palmas de Gran Canaria. The training course is concentrated on acquisition and analysis of microstructure turbulence measurements from the Slocum Ocean Microstructure Glider. This unique collaboration of Rockland Turbulence Scientists and TWR Glider Pilot Instructors results in a comprehensive Ocean Microstructure Glider programme spanning 3.5 days, with one day of this time dedicated to field measurements off the coast of Gran Canaria. To ensure a limited number of trainees per instructor, spaces will be provided on a first-come, first-serve basis. Please visit the news section of the Rockland, TWR or INNOVA for the course syllabus and contact info@rocklandscientific.com for more information and registration details. Rockland, located in Victoria, Canada, provides sensors and instrument systems for ocean turbulence measurements. 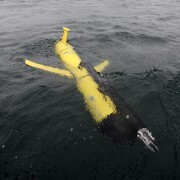 The instruments are either ship-deployed profilers, moored systems, or deployed from autonomous gliders, floats, or AUVs. 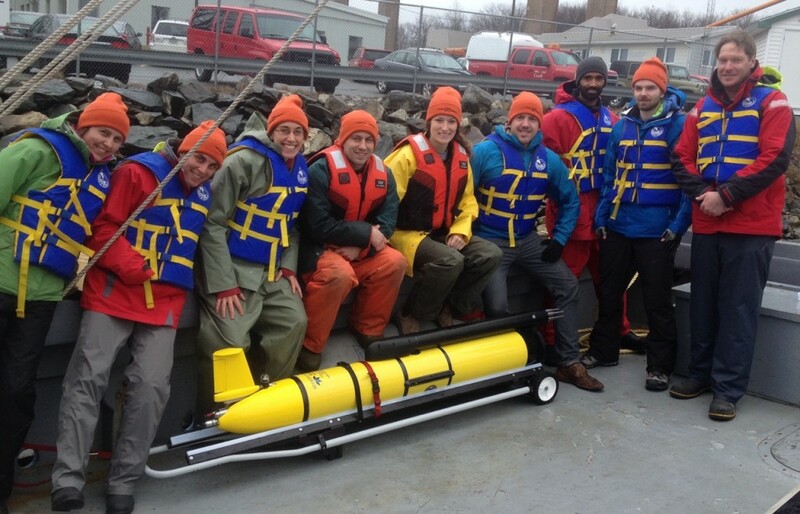 Rockland measurement systems are used worldwide in a multitude of disciplines, such as Climate Research, Renewable Ocean Energy, Coastal Management and Erosion Studies, and Fisheries Research. TWR is a world leader in the design and manufacture of scientific instruments for oceanographic research and monitoring. Teledyne Webb Research specialises in three areas of ocean instrumentation: neutrally buoyant, autonomous drifters and profilers; autonomous underwater gliding vehicles; and moored underwater sound sources. Please see the OMG 2016 Training Overview for course outline and learning goals.